About 100 people avoid doing National Service (NS) every year and a number of these defaulters hold dual citizenship. Deputy Prime Minister, Teo Chee Hean, revealed this in Parliament and said that if the NS defaulters returned, they will be picked up (at the airport) and dealt with, which is why “many of them are a little wary of attempting to come to Singapore”. So, is there any way for NS defaulters to avoid breaking the laws here so that they might avoid getting picked-up if they returned to Singapore? The Ministry of Foreign Affairs (MFA) is not very clear on the topic. It said on its website that it is an offence to fail to register for NS and that “young Singaporeans who are accompanying their parents on overseas ventures must also discharge their NS obligations even if they have lived and studied away from Singapore for a period of time. 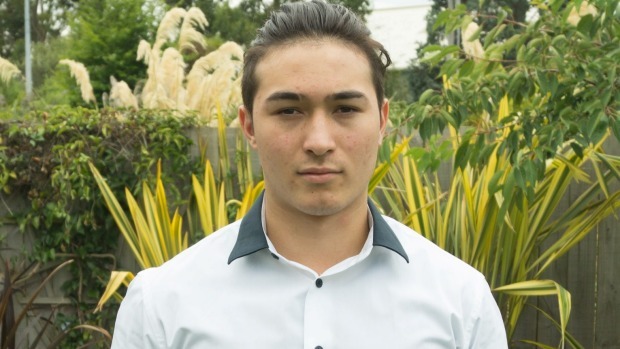 This is regardless of whether they have taken up another citizenship”. For those who are 11 years and above and are accompanying their parents on overseas employment, MFA requires that “a monetary bond of $75,000 or the sum of 50% of their parents’ combined annual income, whichever is higher, must be furnished”. The Ministry of Defence (MINDEF) however, had previously said that NS defaulters who hold dual citizenships can renounce their Singapore citizenship only upon completion of their NS. 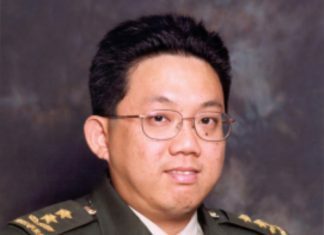 Exceptions are only made when “persons have emigrated at a very young age together with their families, and who have not enjoyed the privileges of Singapore citizenship, will be allowed to renounce their Singapore citizenships without serving national service,” the Defence Ministry said. Another website of resources for the expatriate community here however has a step-by-step guide for those who do not want to serve NS. Ensure that your child acquires another citizenship before the age of 11. “This is a very important point that is often missed,” the article insists because “simply by being a Singaporean citizen with no other citizenship obliges the Singapore Government to provide you protection in a foreign country and to receive you if that country no longer wants you around,”the website said. Inform MINDEF before the child turns 11 of your child’s intention to renounce Singaporean citizenship. Apply for the necessary exit permits for your child from the age of 13. Exit permits are required for the male child to legally remain out of Singapore from the age of 13. 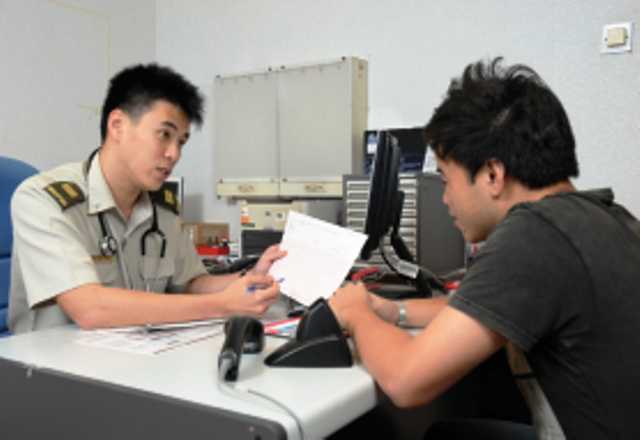 Obtain deferment at age 18 till age 21, when your child may legally renounce Singapore citizenship. Do not use or benefit from your child’s Singapore citizenship after age 11. Do not “obtain “socio-economic benefits” for the child. This includes applying for/ renewing a passport, getting NRIC, travelling on a Singapore passport, residing in Singapore as a citizen”, the writer of the article advised. 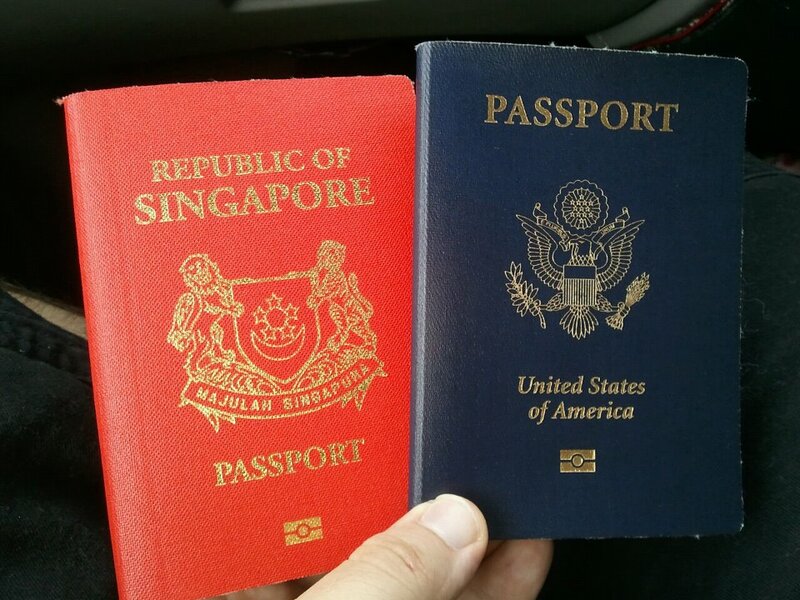 Renounce citizenship at an embassy or consulate or in Singapore upon turning 21. 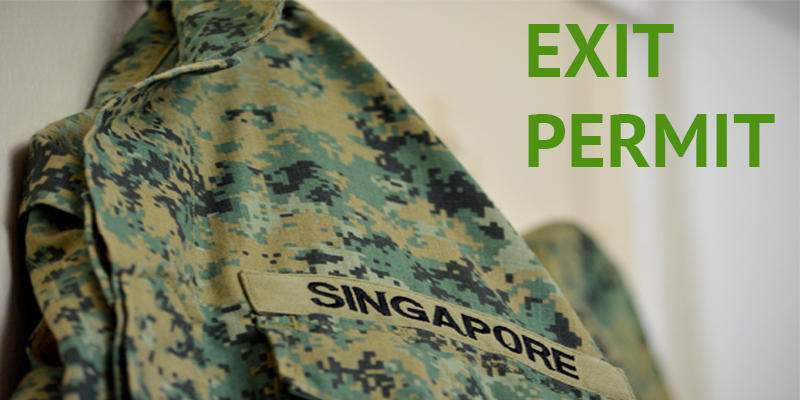 DISCLAIMER: The resources website for expatriates in Singapore said that their step-by-step guide is “mostly true”, so you may still want to check with MINDEF about its accuracy.